City councillors are taking steps that could lead to voters using a ranked-ballot system by the 2018 municipal election. On Tuesday, members of the Corporate Services Committee voted in favour of beginning public consultation on the issue that would do away with the current system. The decision goes against a recommendation by city staff to maintain the current voting model through the next election. The city clerk noted a tight deadline to make the change and a lack of public knowledge about ranked-balloting as reasons to hold off on the change until after the 2018 election. Politicians have to decide whether to make the switch by May 1, to allow city administration time to properly implement the change. 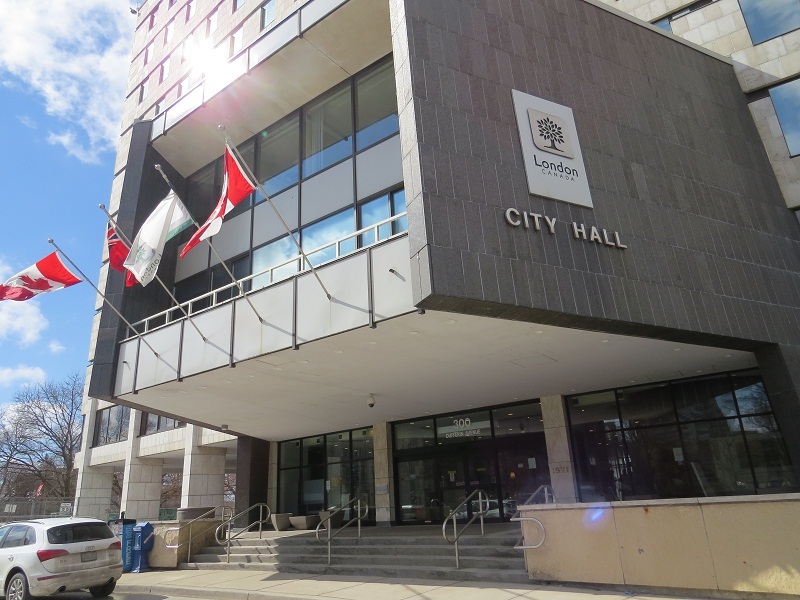 Councillor Josh Morgan, who campaigned on electoral reform during the 2014 municipal election, believes there is an adequate amount of time to talk to Londoners before the decision deadline. If council votes next week to further explore ranked balloting, the city would hold an open house and a public participation meeting on the issue in March and April. “I’ve heard a lot of support for ranked ballots. I’ve also heard a lot of support for the current system and that is why the discussion is so important. You need to listen to everybody before you make a decision,” said Morgan. Ranked ballots would see voters rank candidates in order of preference on their ballot with the winning candidate needing more than 50% of the votes in order to be elected. It’s estimated moving to a ranked ballot election would cost the city an additional $322,500.